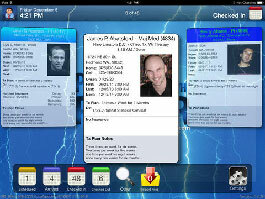 We recreated the PC version of CT Provider, practice management software for chiropractors, on the iPad. We also provided training and guidance as the company transitioned to an internal iOS development team. 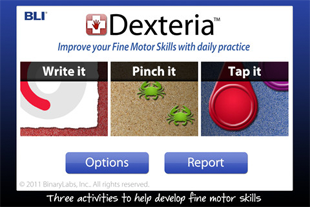 We developed several apps in the Dexteria family geared toward improving fine motor skills. Therapists all over the world use Dexteria and its siblings to improve the lives of their patients. QuestionIt helps students who have difficulty answering "wh-" questions like "who", "what", "when" and "where". 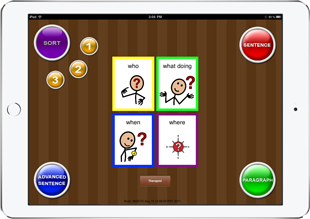 This app contains a TON of spoken words and images which keeps the student engaged! We developed a low level BLE library that enables the FLEX sensor to send real-time motion information to a mobile app. 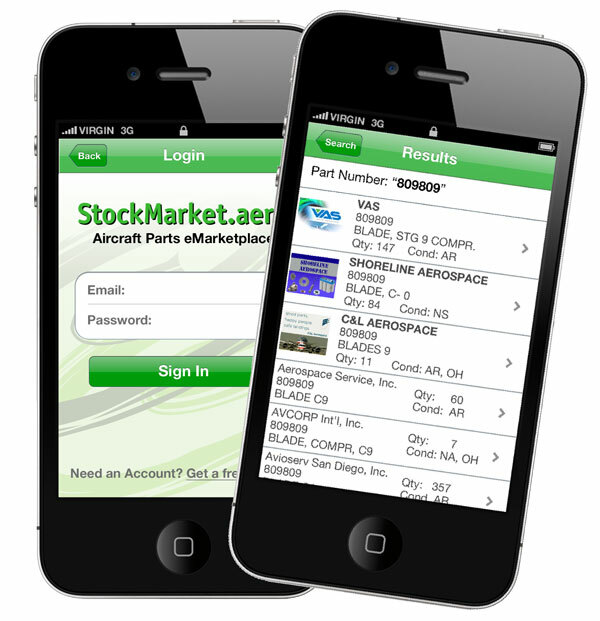 This app is used to buy and sell aircraft parts and complements our client's web-based offering so we needed to interface with existing backend server infrastructure. Because it's a native iOS app, it feels smooth and not "webby". 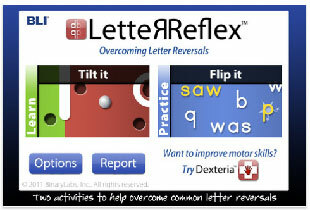 LetterReflex is an app that helps students who have difficulty with letter reversals. It features two clever games that connect visible letters with physical actions. Frustrated with setting your drip irrigation timers? 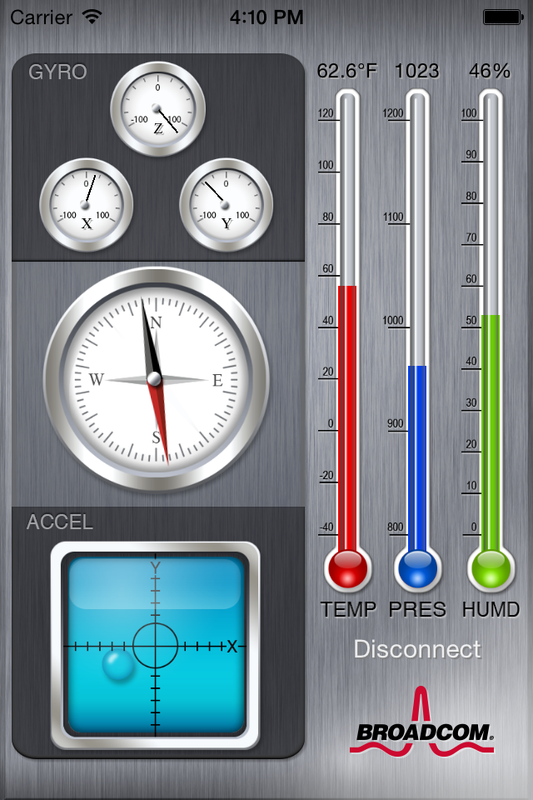 We created this app for DIG Corporation that interfaces wirelessly to their Bluetooth Operated Hose End. 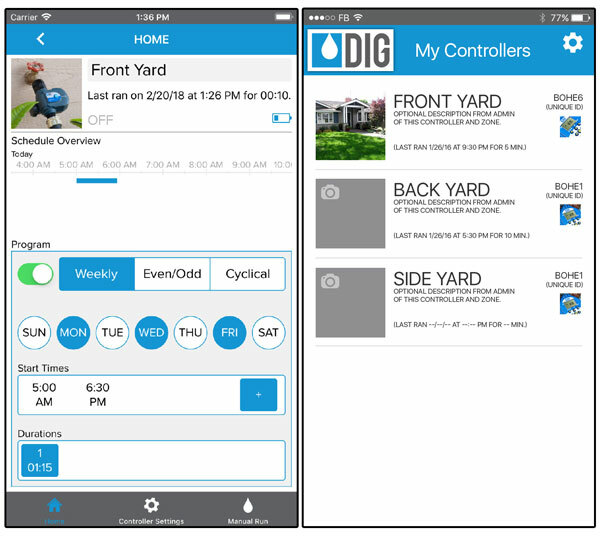 Set your watering schedule conveniently from your mobile device. We developed this companion app for Broadcom to go with their Wiced Sense BLE sensor TAG. The Wiced Sense division has since been sold to Cypress Semiconductor.